If you have experienced our Aura Photography and Chakra Imaging, you are aware of the human energy field, the aura. Everything on Earth has an energy field – animals, plants, fish, even rocks and crystals. You can learn to “see” and become aware of the aura in this one day class. 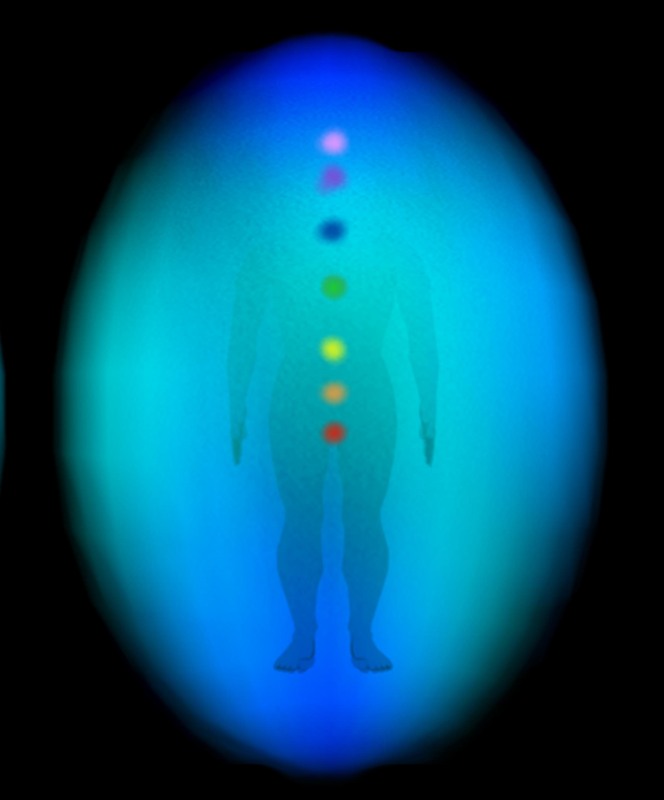 We will be using the Aura Photography and Chakra Imaging System to help us study and become aware of the aura. Bonus – at the end of the class, each student receives an individual Aura Photo and Chakra Image, a $44 value. A light vegetarian lunch is served during the class. Upon registration, you will receive directions with your confirmation. All class fees are transferable only.